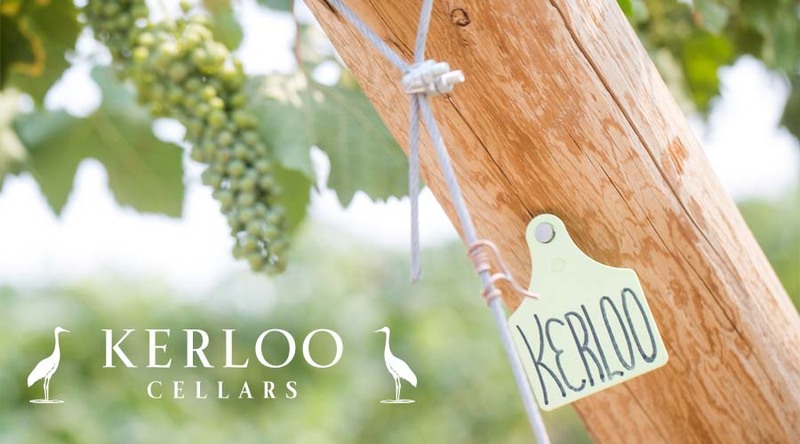 Kerloo was our calling to leave behind ordinary lives, our calling to explore life’s journey with family and friends, our calling to pursue our passion for winemaking in Washington State. 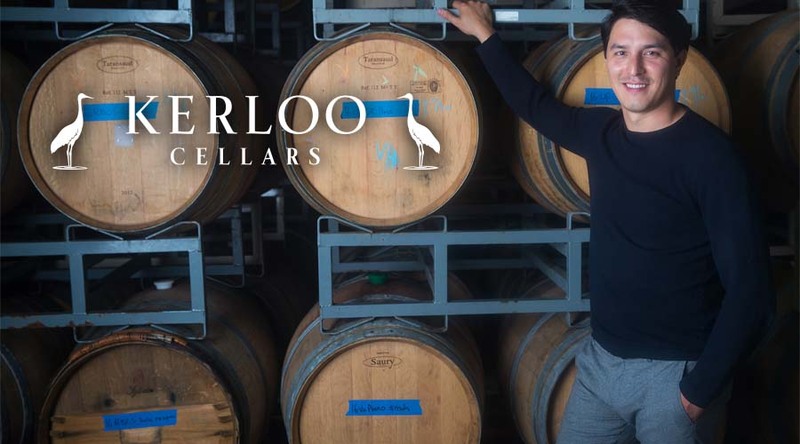 With each passing year, our passion for winemaking continues to evolve, a continual pursuit to push winemaking and our lives to new levels. 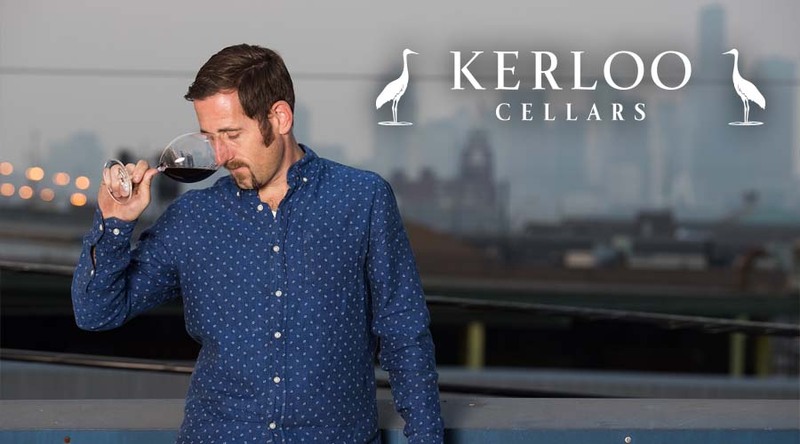 Kerloo is our inspiration and we pride ourselves on bottling palate-challenging wines that everyday consumers aren't accustomed to drinking. 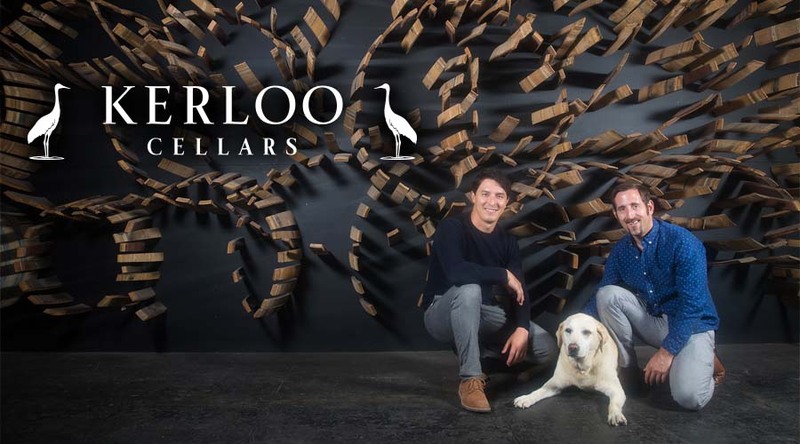 We believe this is what keeps people coming back vintage after vintage.We’re committed to being accessible with an intimate connection to our wine. 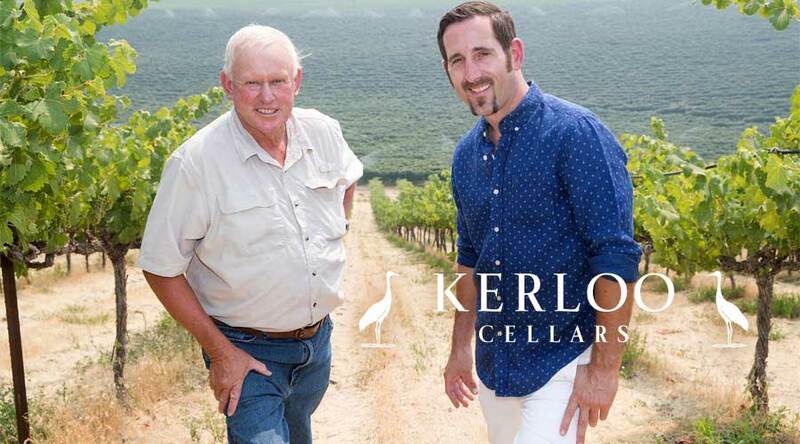 One of the greatest joys of winemaking comes through interacting with you - our customer, and we believe the more you know about our process, the more you’ll love Kerloo wine. 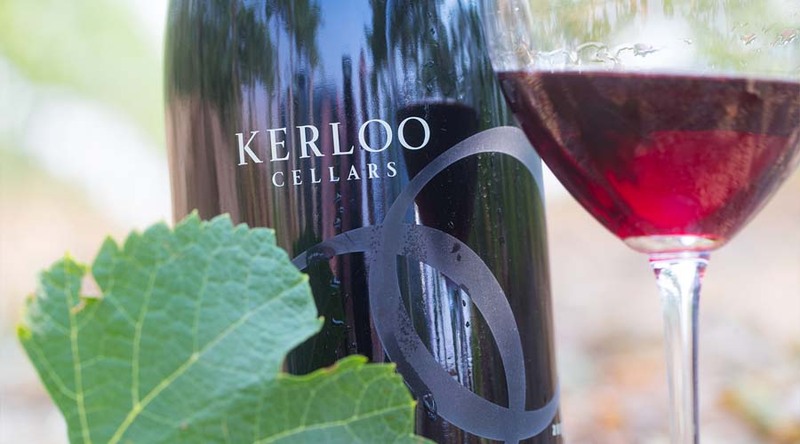 If we had a preference, everyone who opens a bottle of Kerloo will have interacted with us personally. 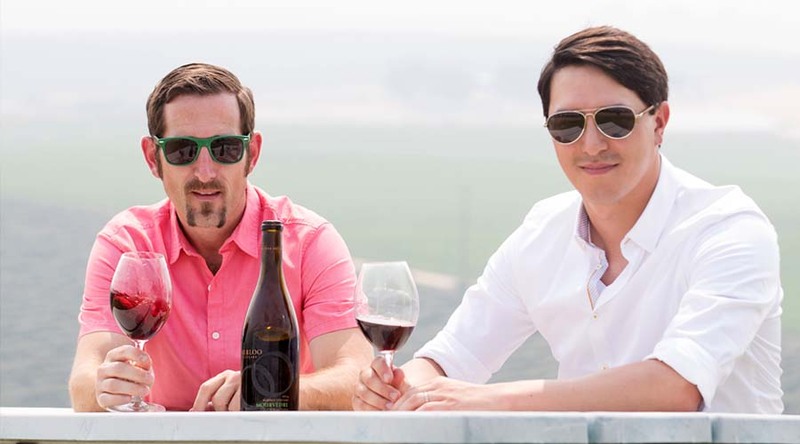 We hope our wine can be a part of your personal calling in life. Mr. Crane is a Game Changer! 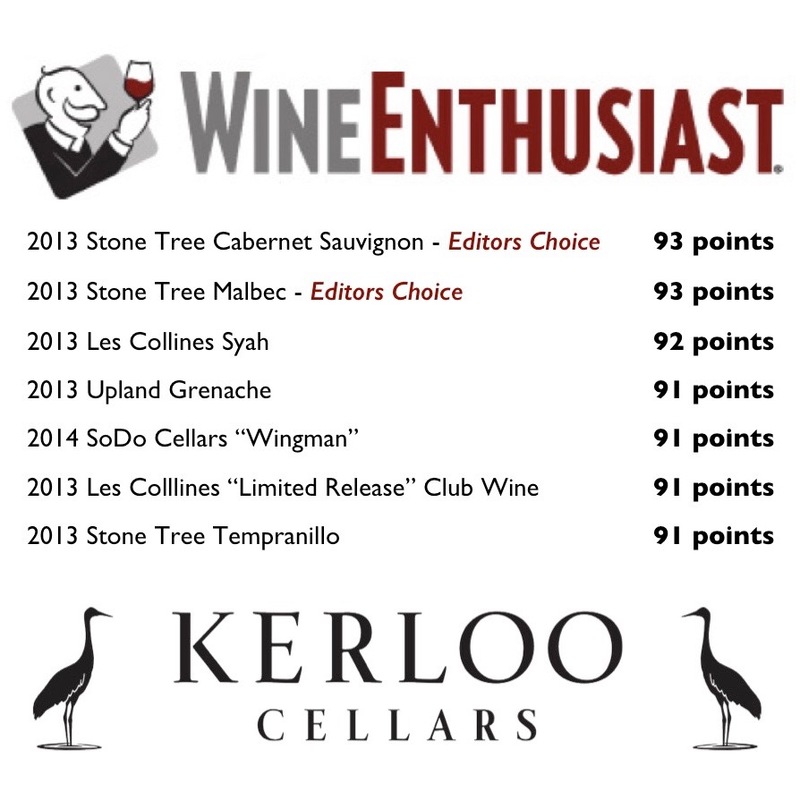 Wine Enthusiast just released new scores on our current line up. 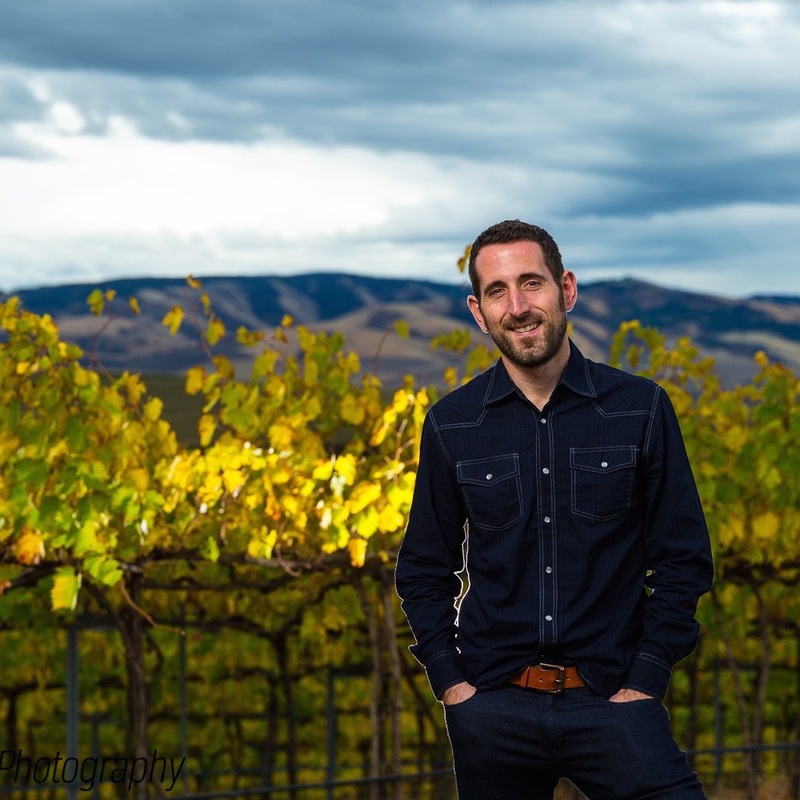 91 POINTS - 2013 SoDo Cellars "Wingman"
SoDo is the place to be! 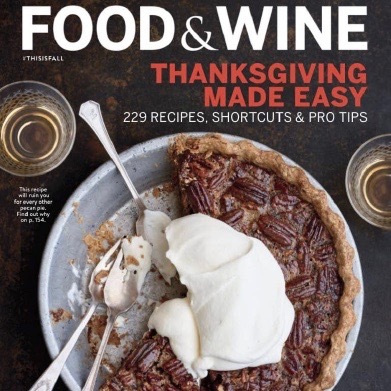 Check out Ray Isle's article "Drinking Seattle" in the November 2016 issue. Get it while it's hot! SoDo is the place to be again! 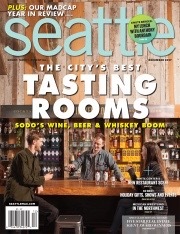 Check out Julie Arnan's article "Tasting Room Explosion Turns SoDo Into Seattle's Craft Drinks Capital" in the December 2017 issue. 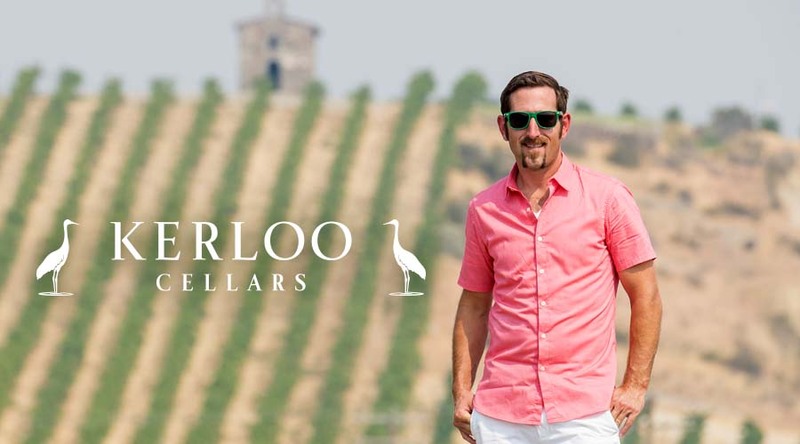 The truth is in the wine!